A GENERAL HISTORY OF THE MOST PROMINENT BANKS IN EUROPE PARTICULARLY THE BANKS OF ENGLAND AND FRANCE - IFA Vintage and Current Book Library - Index Fund Advisors, Inc. The binding is holding firmly and in good condition, rather rubbed to surface and extremitites, sunned to the upper edges. 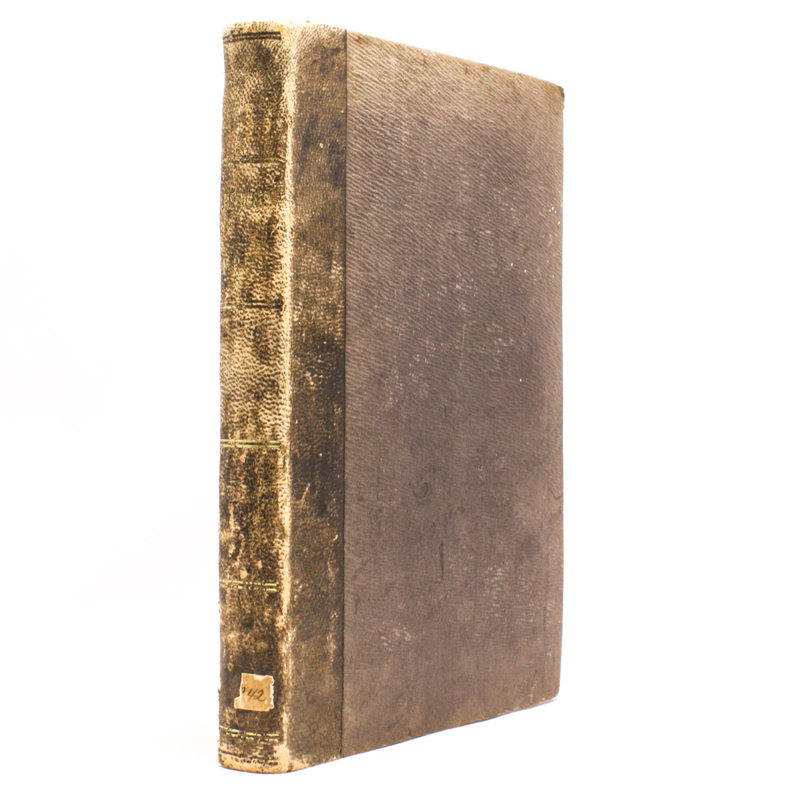 Textblock holding firmly, contents generally in good condition, toned and with some foxing throughout, pp. 101-4 with some notable ink splodges to lower corners in margin, the latter leaf with short closed tear to foredge, pp. 145/6 with tear from lower corner causing loss to about six letters of text, occasional minor creases or handling marks. Plain endpapers, with labels of the Social Fraternity Library to upper pastedown, one stamped 'discarded'.